These are specialty lights for customers that live in areas with clear waters, like those found in tropical regions and the Florida Keys. They also work great in some freshwater lakes! Try one risk-free at your own home for 60 nights! Are Caribbean Blue Fishing Lights The Right Choice for Me? We designed these lights for customers that want the unique relaxing aesthetic that comes from the cool blue glow that these lights create. They are suitable for anyone living on a clear waterway, but especially customers in the Florida Keys and the Bahamas. Color choice is really a matter of personal preference, but if you like the looks of the Caribbean Blue system and your water is suffiently clear, we know you’ll love them. If you want the brightest most effective system, you can also consider our Vibrant Green line of underwater lights, which also look great in the same areas, but are also better at cutting through murkier waters. The Single Bulb System is the most affordable and energy efficient way to illuminate your waterway. This system puts two of our HID lights in the water with the convenience of a single control box and plug. Three underwater lights running from the same control box and plug at a great price. The ultimate in underwater lighting with four lights running on the same control box. Caribbean Blue Fishing Lights in the Florida Keys! This great customer video shows the results after just a few hours! Caribbean Blue Fishing Lights in Texas! We love this video of this little girl checking out the fish around a Caribbean Blue light in Texas. Our original and most popular design looks great in almost any waterway and attracts fish like crazy! Featuring 50% brighter lights and a more consistent deep green glow, this is the option for customers that want to outshine the neighbors. 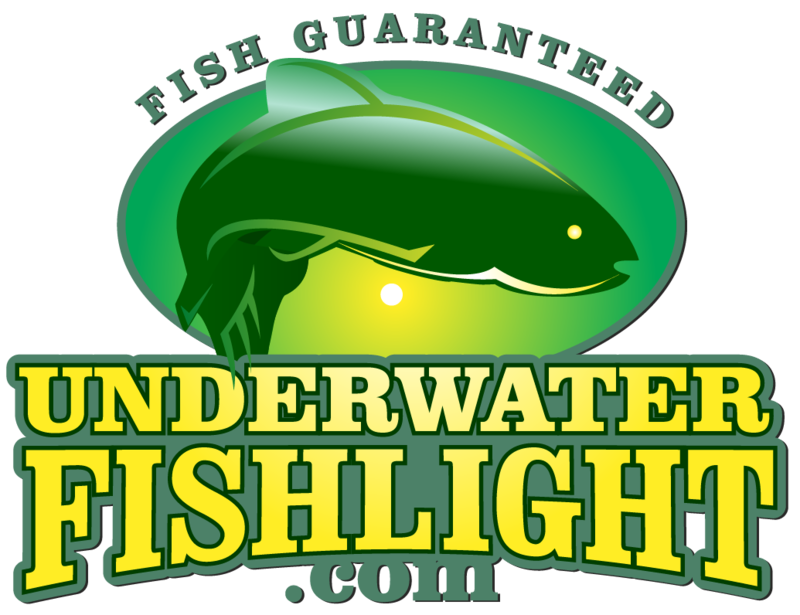 These are specialty lights best used in clear waters like those found in the Florida Keys or other tropical locations. Great for clear fresh waters too!